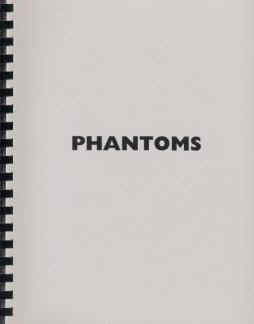 Phantoms is another of Charlotte Frost's stand-alone novels. It was published in 1997. As I do with most zines, I will be presenting the novel as it appeared in the zine, including the editorial and other introductory material that was originally in the printed version.